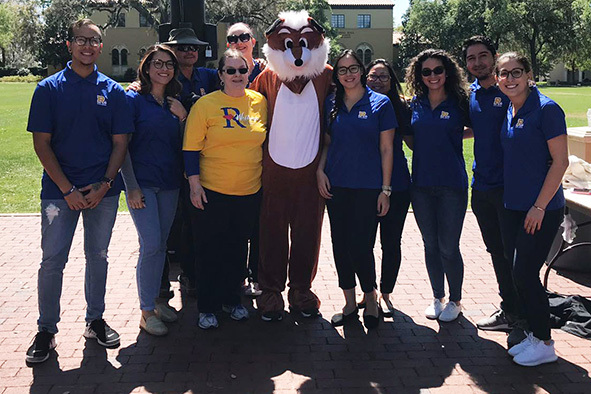 As a strategic partner with Rollins' leadership, the Rollins Wellbeing Committee is dedicated to our mission of promoting and creating a healthy campus community in which to live, learn, teach, work, and visit. 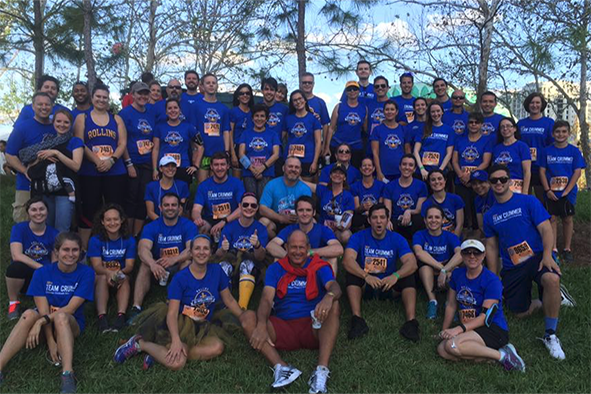 Attend a Rollins Wellbeing fitness class or event and start enjoying a healthy lifestyle today. 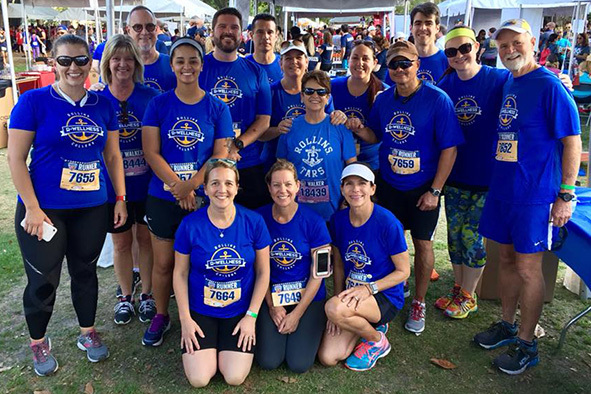 Work your way up to a Marathon! Find ways to have fun while moving at work! 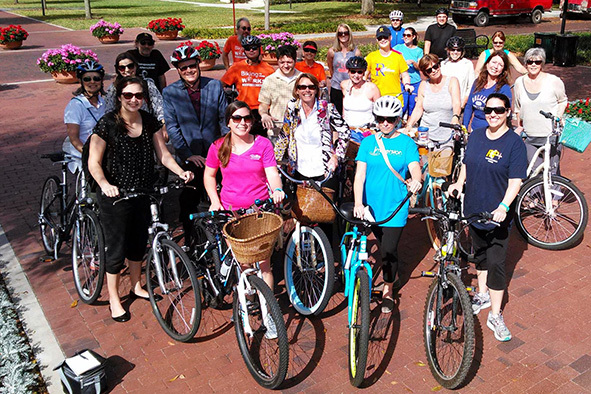 Attend a Rollins Wellbeing fitness class or event and start enjoying a healthy lifestyle today.